However, the true art of winemaking was brought here centuries later by the European settlers. These new settlers established the large winemaking regions in the Central, Eastern and South Western parts of the continent. Despite having the huge potential of winemaking regions such as California in the United States, the American wine had to go through many obstacles and misfortunes before managing to get some degree of success in the latter part of the 20th century. 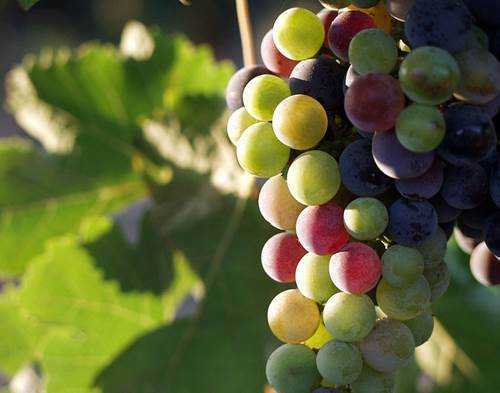 Earlier, the first wine was produced from the local grapes in the US towards the end of the 16th Century. However, the settlers were not satisfied by its taste overtones despite it being a real wine. So, they had to wait for another fifty years when the import of European viticulture started and was developed here. It was only by the end of the 18th century that the first commercial winemaking was established in the East. At around the same time though, wine from Mexico came to California too. Unfortunately, in the century that followed, a whole bunch of natural disasters destroyed vineyards all over the country, and together with the Prohibition, American winemaking almost faced its demise. The Prohibition Era practically wiped out the American winemaking and consumers lost their interest in quality wines. It had to be resurrected in the US by establishing winemaking as education and as a profession with the help of young specialists who were able to revive it. 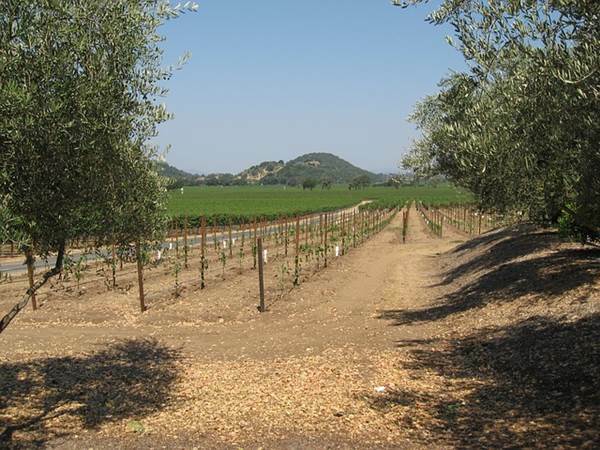 As a result, California was resurrected as a big winemaking region in the 1970s. Today, California is the largest producers of wines in the USA but efforts are also underway to establish serious winemaking in other regions with suitable climates, such as Arizona. The results of these efforts will take some time to materialize and it can be said that the current wine industry in the United States is at a ‘young’ stage with a promise to offer a lot in the future. Mexico has the distinction of establishing wine production for the first time on the North American continent in the year 1597. The area was colonized by the Spanish during the most religious period of Mexico’s history and, consequently, wine became a national interest at first. Although the planting of grapes didn’t have to face much ‘natural’ problems, the political and social issues, however, posed many problems. Despite the influence of the Spanish, interest in wine was lost in Mexico over time and it was slowly replaced by tequila and beer. That was hard enough for winemakers to flourish but the following wars and revolutions made it worse for the development of winemaking. So, to revive the wine industry, established by the clergy, was first nationalized and then was passed on to private owners. Finally, it has started gaining prominence again since the 1980s. Today, the best hopes for Mexican winemaking lie with the Baja California region of Mexico. With the resurgence of the industry, Mexican wines have won a number of awards in recent years. So, there is still hope that Mexican winemaking, by sticking to its Spanish roots, might produce an interesting blend of wine in the times to come.